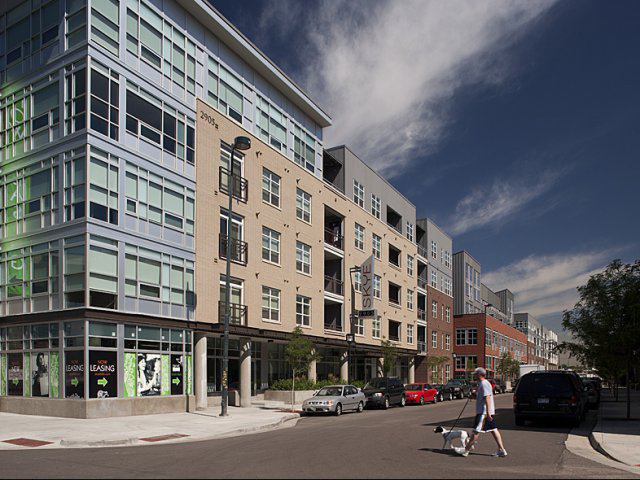 Denver, CO – Holliday Fenoglio Fowler, L.P. (HFF) recently announced that it has secured $9.6 million in financing for The Bindery on Blake, a two-building mixed-use project that co-mingles office, artistry, brewery, cidery and dining in the River North (RiNo) District of downtown Denver. 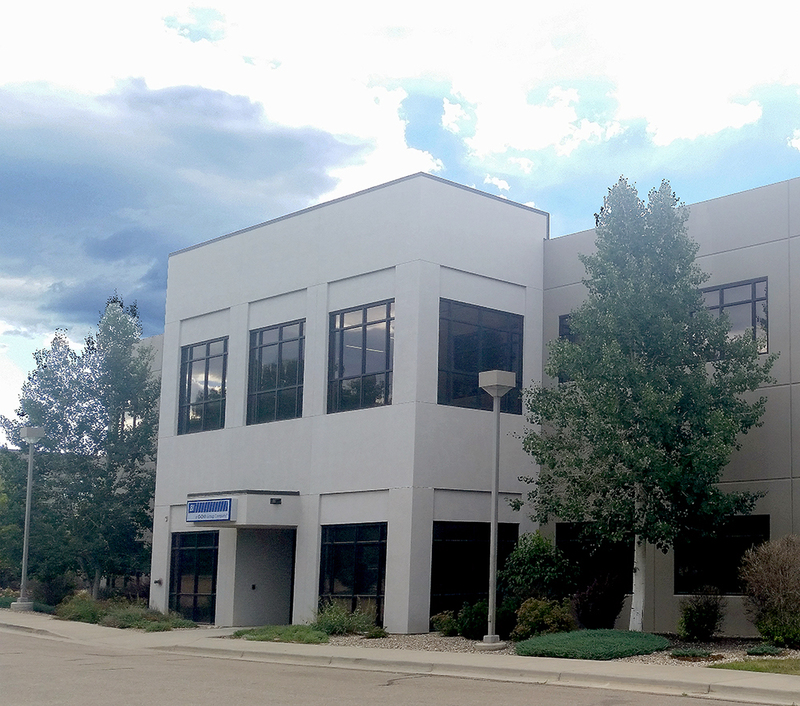 HFF worked on behalf of the borrower, Danielsen Investments, LLC, to arrange the 20-year, 4.10 percent, fixed-rate loan through a life company correspondent lender. The permanent loan is taking out an existing construction loan on the property. The Bindery on Blake was renovated in 2015 and re-purposed into a creative working space housing office and tenants. The 46,361-square-foot 2901 Blake, originally built in 1927, is fully occupied by Davis Partnership Architects, Motive: Project WorldWide, Metropolitan Hardwoods, Rifugio Modern and the Studios at the Bindery, which features 13 clean-artist studios. 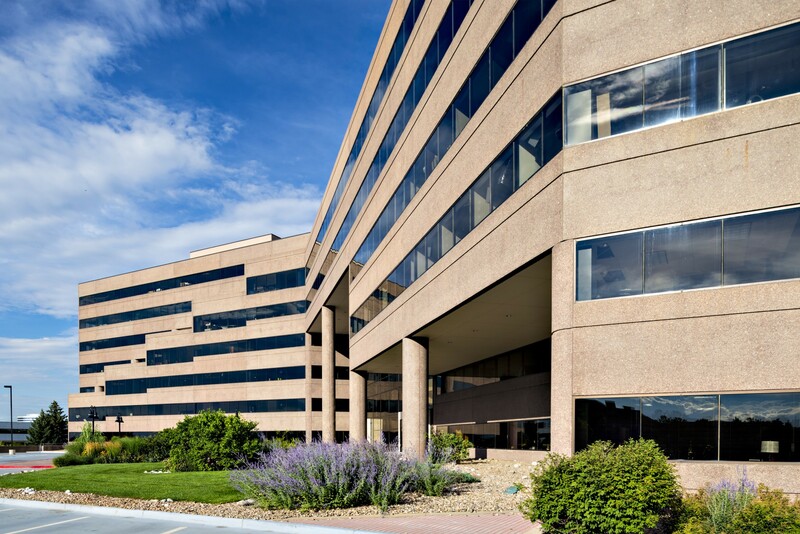 Originally built in 1997, 2875 Blake features 21,063 square feet and is fully leased to C Squared Ciders, Bierstadt Lagerhaus and Rackhouse Pub (a tasting room and 165-seat restaurant). 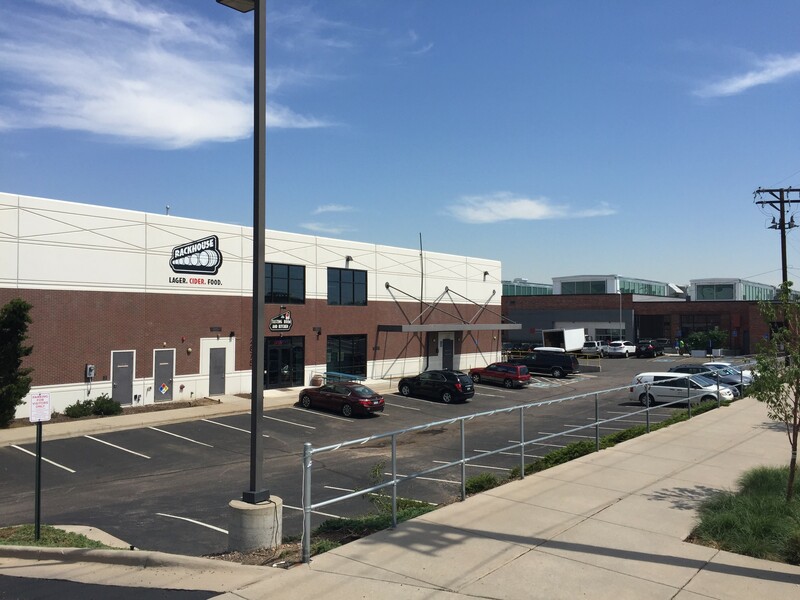 The Bindery at Blake’s location on the southeast side of the RiNo District places it just over one mile from Denver’s Union Station, which is a hub to 122 miles of light rail line, and within two miles of Denver’s most traveled highways, Interstates 25 and 70. 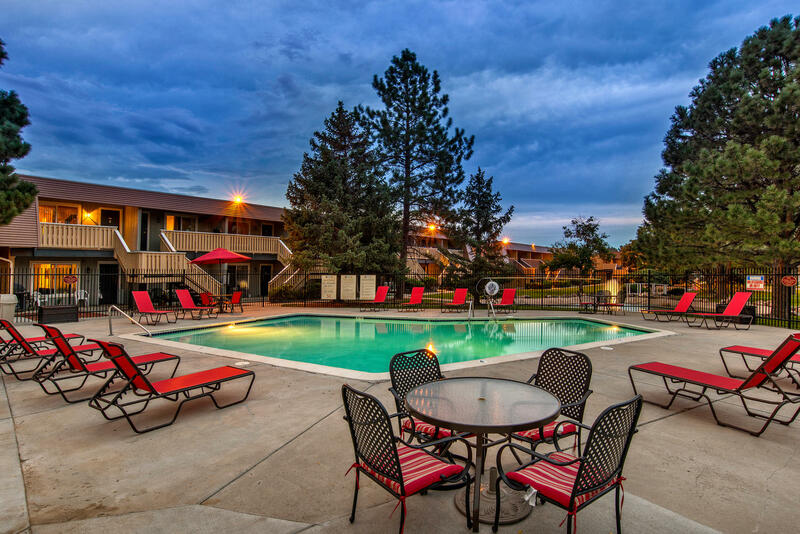 Additionally, the property is a short walk from Coors Field, Denver’s LoDo neighborhood and the new 38th and Blake light rail stop, which provides direct access to Denver International Airport. The HFF debt placement team representing the borrower was led by senior managing director Eric Tupler and associate director Leon McBroom.